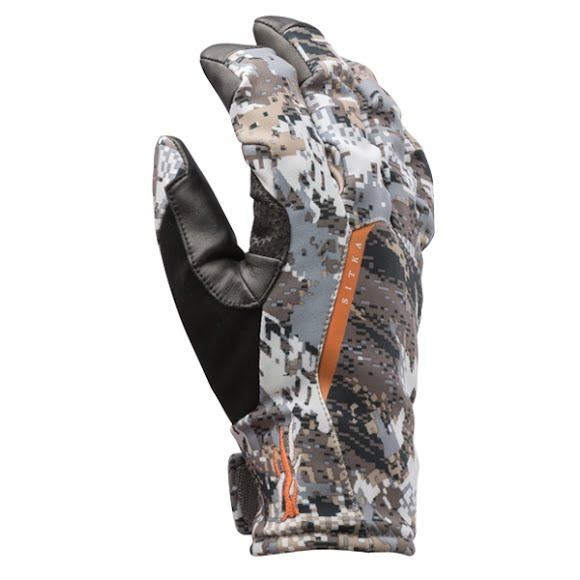 The Sitka Gear Downpour Glove keeps your hands dry and functioning in the wettest weather imaginable, deploying a 100% waterproof, breathable GORE-TEX membrane that's bonded all the way through with +Grip for non-slip grip. A face fabric of a stretchwoven polyester moves with you, while an absorbent back pad keeps a runny nose from blowing the moment of truth. The Sitka Gear Downpour Glove keeps your hands dry and functioning in the wettest weather imaginable, deploying a 100% waterproof, breathable GORE-TEX membrane that&apos;s bonded all the way through with +Grip for non-slip grip. A face fabric of a stretchwoven polyester moves with you, while an absorbent back pad keeps a runny nose from blowing the moment of truth.